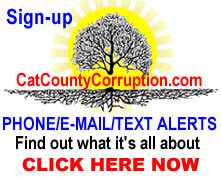 As discussed in a previous article concerning a local matter, in which a local pro-se litigant is exposing vast corruption in the Cattaraugus County, New York government, specifically the criminal activity of the District Attorney and Cattaraugus County Sheriffs Office, the Pro Se, at a hearing to renew and reargue a Motion to Change Venue (which is simply changing the location of a trial within a county) in County Court, challenged the jurisdiction of the DA and the Court. 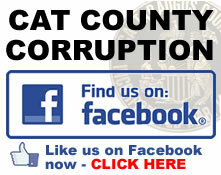 What do you think the County Court did…. The Cattaraugus County Court and Machais court engaged in a cover-up of the crimes committed by Lori Rieman, Elizabeth Ensell, Kelly Balcom, Matthew Albanese and Bryan H Schwabenbauer, and thereby became accessories to the crimes, against the Pro Se litigant. 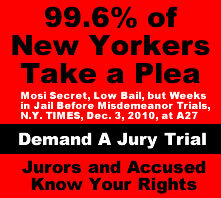 The People cannot be ready if their accusatory is invalid, for the defendant [alleged] may not be tried on an invalid accusatory (People v McCummings, 203 AD2d 656 [3d Dept 1994]; People v Walsh, 17 Misc3d 480 [Crim Ct 2007]). The Pro Se decided to bring up an instant motion to challenge jurisdiction in the County Court, which can be done either verbally or in writing and it can be done at anytime. Challenges to Jurisdiction may be raised at anytime. “[w]ant of jurisdiction is a basic defect, it may be raised at any time and can never be waived.” People v. Nicometi, at 431, 240 N.Y.S.2d 589, 191 N.E.2d 79, see also People v Hohmeyer, 70 NY2d 41, 43 (1987); People v Peacock, 68 NY2d 675 (1986); People v Alejandro, 70 NY2d 133 (1987). Do you think the county court would rule on it? Nope the Judge said “that’s for the lower court” WRONG! challenges can be made at anytime and anywhere. 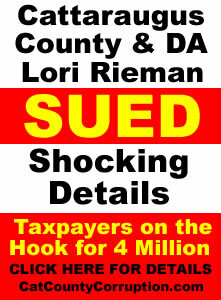 Lori Rieman had NO AUTHORITY TO MOVE FORWARD AT ALL. SHE WAS MANDATED BY LAW TO DISMISS THE CHARGES. 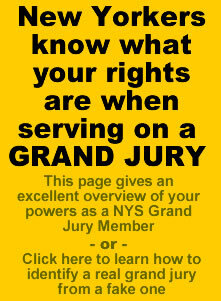 Many People fall under the assumption that a appearance ticket is the charge. 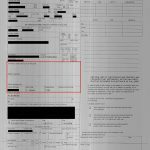 It is not, It is well settled that an appearance ticket is not an accusatory instrument and its filing does not confer jurisdiction over anyone. See People v. Horner, 176 Misc 2d 93. To your right is what an appearance ticket looks like. 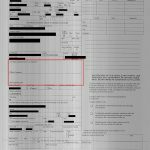 Notice it is signed by Albanese, yet the Simplified Informations are not. There are even videos of the court file taken well after the arraignment that are distributed far and wide to prove it. The Pro Se wished to have the charges originally dismissed, with prejudice, on the exceptionally serious misconduct of Albanese and the other alleged law enforcement officers at the time, because their acts are a clear and present danger to the public at large, further The People have already admitted that Albanese lacks the mental reasoning ability to carry out the functions of a law enforcement officer and should be removed from his position. This is clearly seen in his bogus governmental obstruction charge were he claims that it is illegal to remain silent. The people have also admitted to the fact that Bryan H Schwabenbauer did assault the pro se litigant while he was kidnapped and being held against his will. Schwabenbauer HIMSELF ADMITTED TO IT! 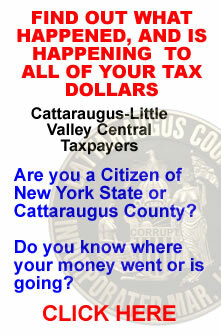 What is really scarey, it also appears that Cattaraugus County is one of the only counties in New York that DOES NOT require an individual to take a psychological examination if they wish to become a law enforcement officer. Did she? of course not, why would she obey the law? Lori Rieman strikes again. In Bennett L. Gershmans Publication “The Prosecutor’s Duty to Truth” 2001, page 309, Pace University School of Law, Gershman clearly described what Reiman and her employees were required to do. They, as well as others in fact did the exact opposite. In this publication, a law professor, while working for the DA’s office at the time, reflected on a case in which he believed the defendant was innocent. He moved to have the case dismissed, even though the judge did not like it. 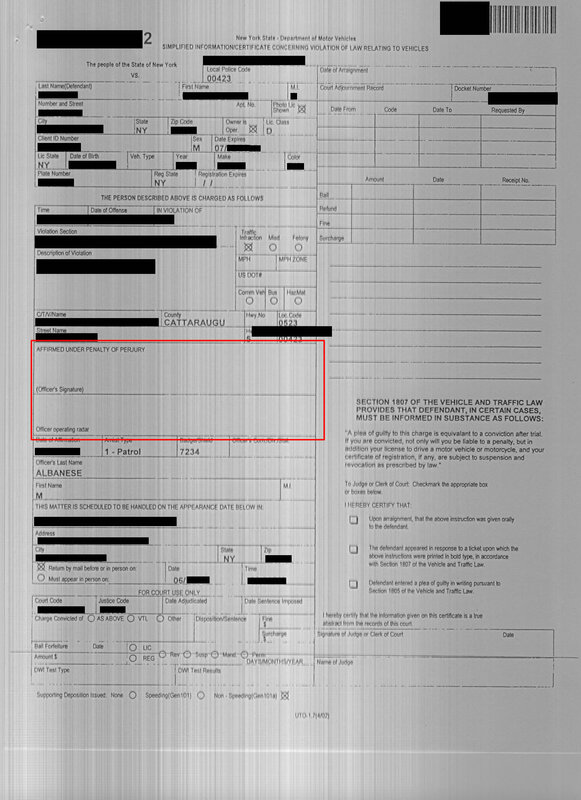 “An accusatory instrument is defined as “an indictment, an indictment ordered reduced pursuant to subdivision one-a of section 210.20 of this chapter, an information, a simplified information, a prosecutor’s information, a superior court information, a misdemeanor complaint or a felony complaint. 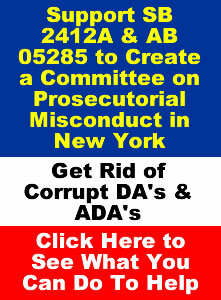 Every accusatory instrument, regardless of the person designated therein as accuser, constitutes an accusation on behalf of the state as plaintiff and must be entitled, “the people of the state of New York” against a designated person, known as the defendant.” see also C.P.L. § 1.20(1). This proves that the “District Attorney” Lori Rieman was mandated to dismiss the charges at the time of arraignment, or shortly thereafter and in fact did the exact opposite. Further proof she is not fit for office. 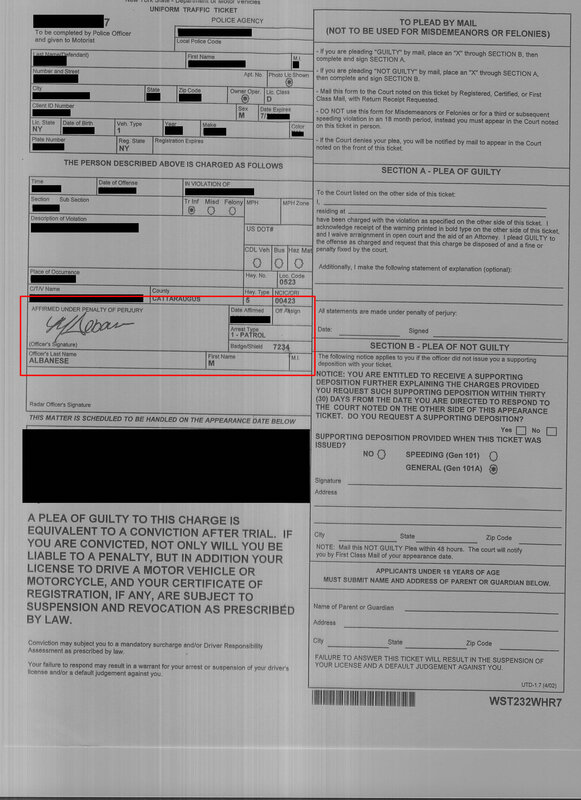 Complainant, the criminal Albanese signature is what appears on the deposition (# 4). 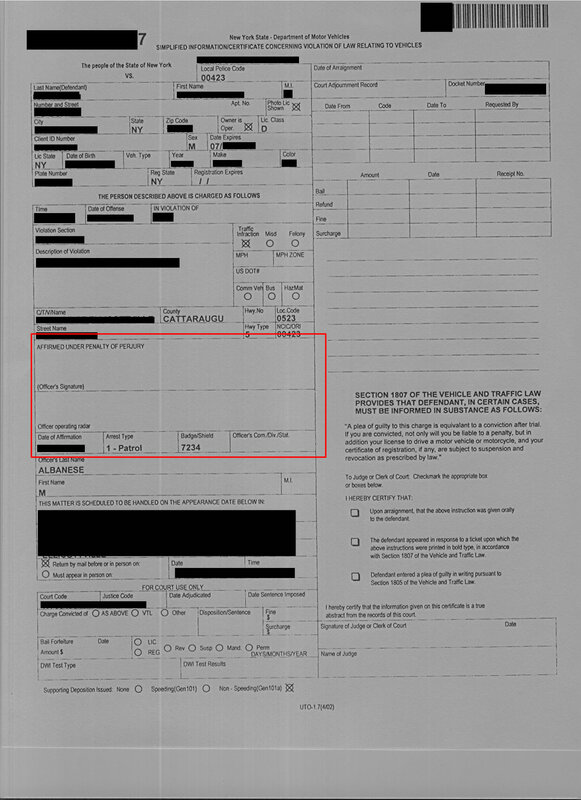 This is in violation of CPL § 100.20 , which specifically states that a supporting deposition “…subscribed and verified by a person other than the complainant of such accusatory instrument,” Officer Amber Graham was riding along with complainant Albanese and was present the whole time. 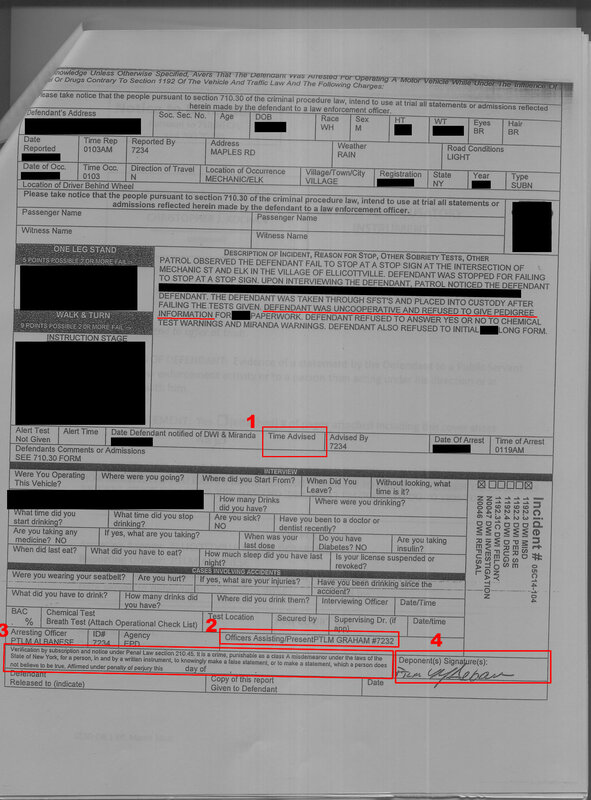 Therefore she was the one who was required to subscribed and verify the supporting deposition (# 2). See part 4 of supporting deposition. It was “served” well after the 30 day requirement. 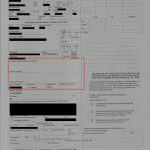 The first time this bogus deposition appeared was on August 26th, 2014, when the criminal Kelly Balcom served the ‘peoples’ response to the Pro-Se’s omnibus motion. It was contained in Exhibit A of the peoples response. The time limit is 30 days for a supporting deposition. In this matter it was served well after 90 days. Further, it was voluntarily provided, as such it must meet the same statutory requirements as if it had been demanded [People v Rose 2005 NY Slip Op 25126 [8 Misc 3d 184] citing People v Key (87 Misc.2d 262, 266 [App Term, 2d Dept 1976]]. 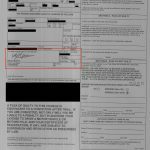 The time of the Miranda warning does not appear (# 1). Further proof it was never given. 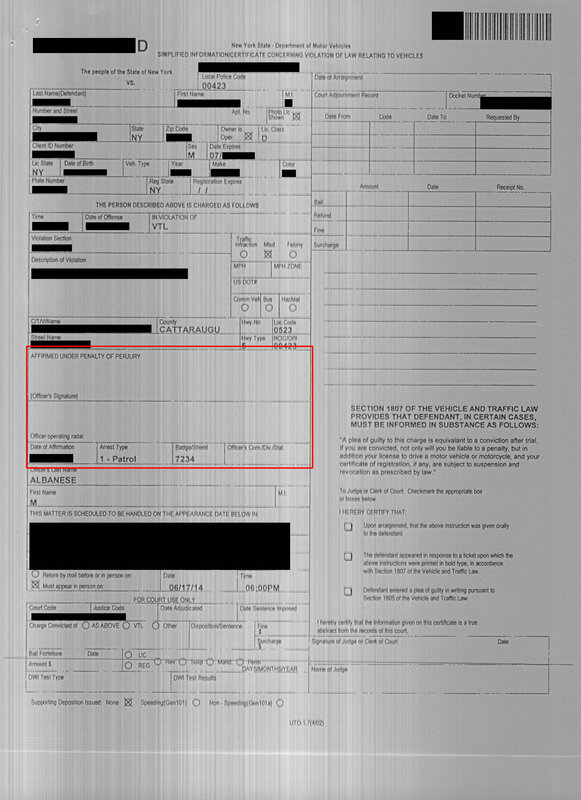 The verification jurat was never dated, therefore it was not verified (# 3). People v Rose 2005 NY Slip Op 25526 [11 Misc 3d 200] ; The failure to properly verify a supporting deposition may result in a jurisdictionally defective accusatory instrument which is subject to dismissal and held that a supporting deposition voluntarily provided to the defendant (just as apparently occurred in the instant case), must meet the same statutory requirements as if it had been demanded In the Matter of Neftali D. at 636, 628 N.Y.S.2d 1, 651 N.E.2d 869 (citations omitted). See also People v Boback 23 N.Y.2d 189 (1968) as to the mandate that it must be signed. 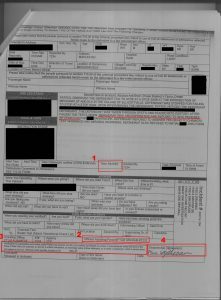 See also People v Shenandoah 38 Misc 3d 1219(A) listing the date as a requirement as a valid requirement for it to be verified.